Jump start your Stand Up Paddling, learn new paddling skills or simply have a fun experience. 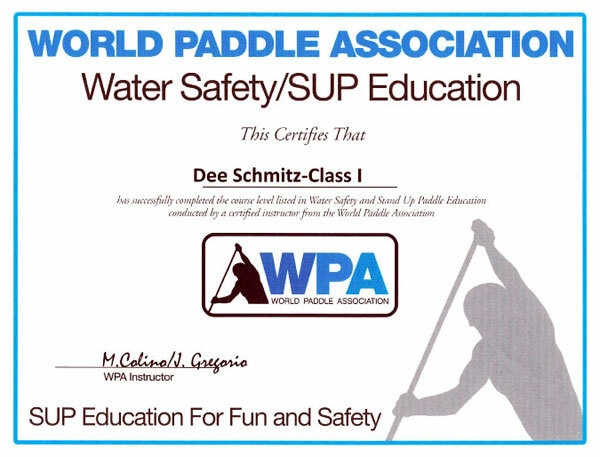 You’ll learn proper paddle stroke, turning, water safety, choosing the right equipment, and more. 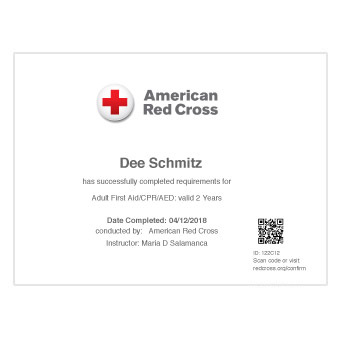 Your 1.5 hour lesson includes board, paddle, personal flotation device (PFD), leash and photos delivered via email. $69 pp for 1-on-1 lesson. 1.5 hour lesson. $59 pp for private group, minimum of 2 paddlers. 1.5 hour lesson. $49 pp for private group, minimum of 5 paddlers. 1.5 hour lesson. 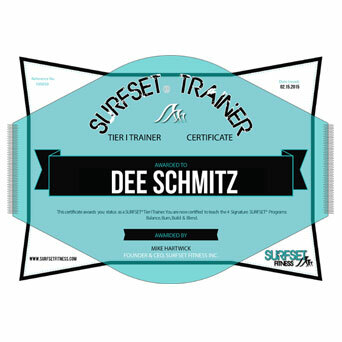 Contact dee@supnewjersey.com or call 973-782-2420 to schedule. 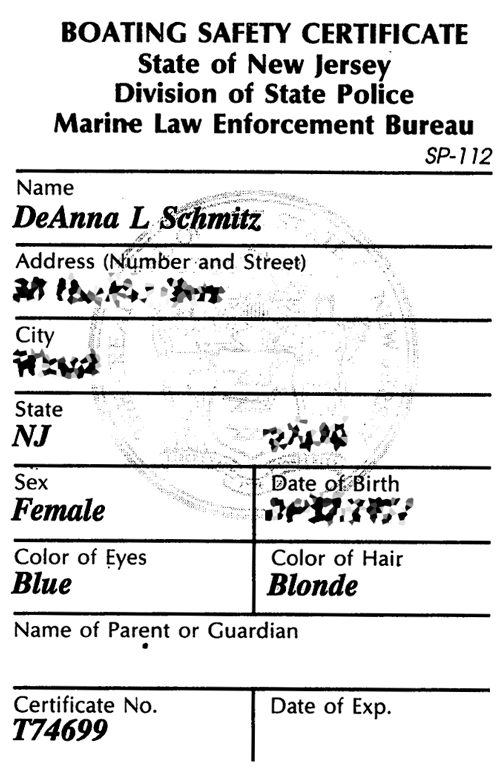 Or contact Micki at 973-903-5591. An introductory 1.5 hour lesson in a group setting. 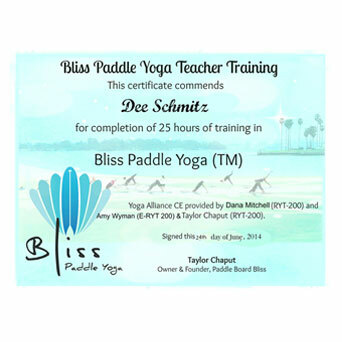 You will learn the basics of Standup Paddleboarding along with other paddlers in the class. A great way to get started with SUP and meet some new friends. 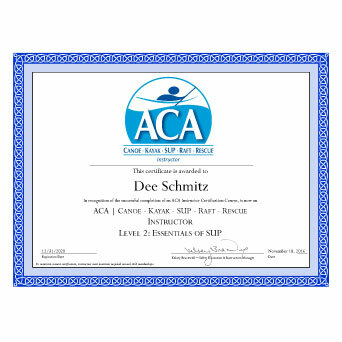 Lesson includes board, paddle, personal flotation device (PFD) and leash. $30 pp. Class includes all equipment and board. 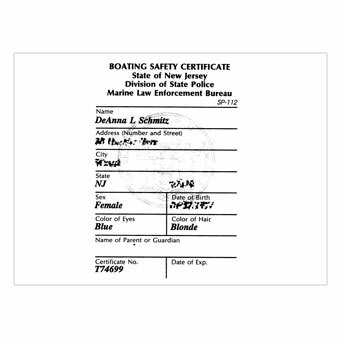 Contact dee@supnewjersey.com or call 973-782-2420 to reserve a spot. Class times listed on calendar. 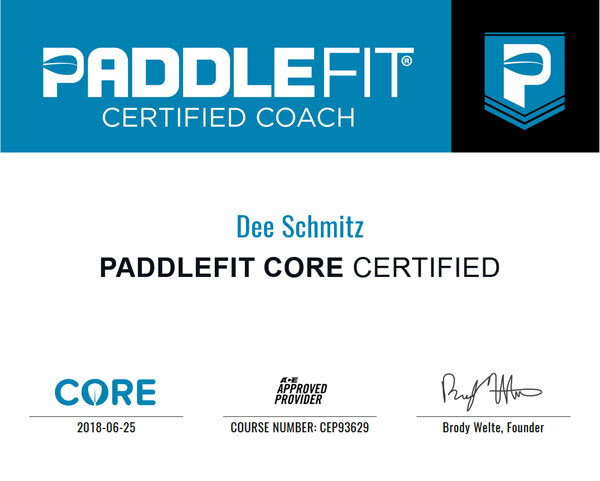 Take your SUP skills to the next level. 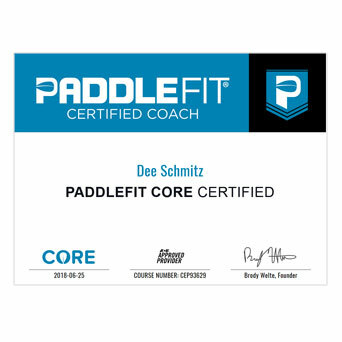 You will learn more advanced paddling techniques, turning methods & refine your stroke. 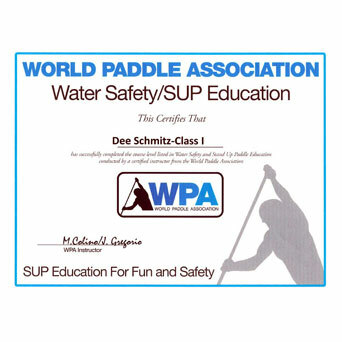 A 1.5 hour group lesson that includes board, paddle, personal flotation device (PFD) and leash.